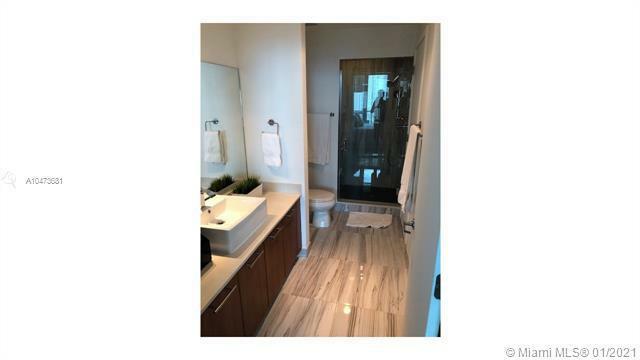 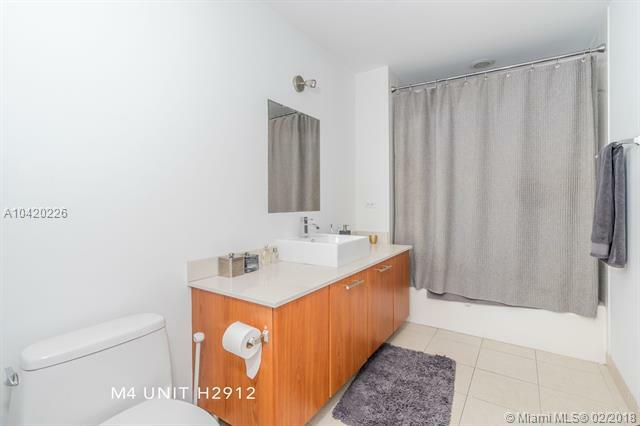 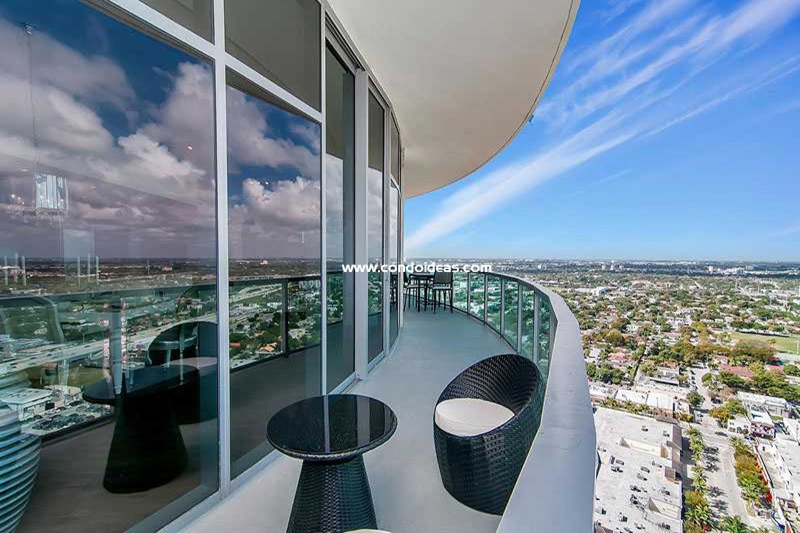 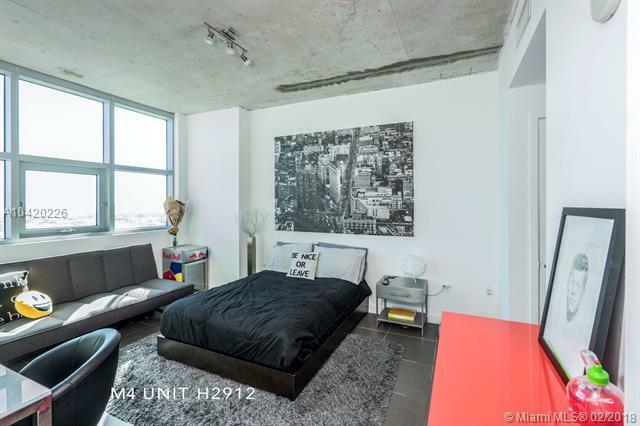 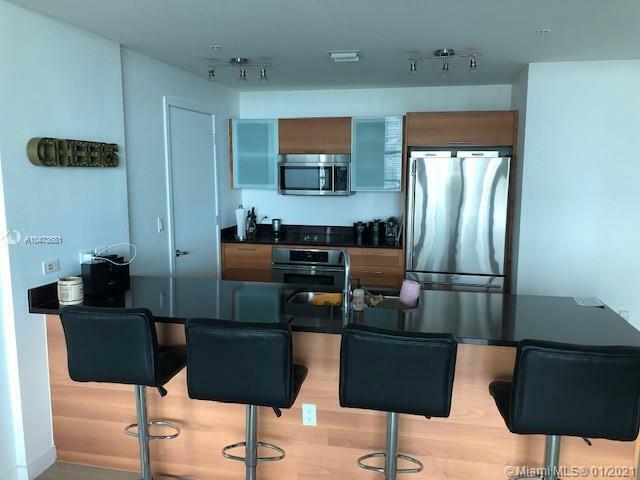 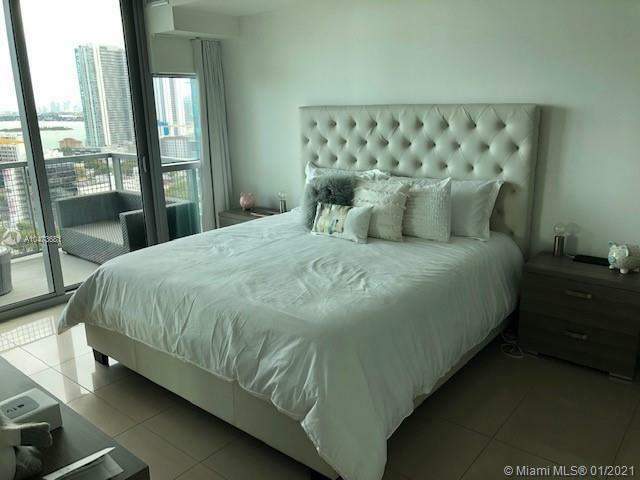 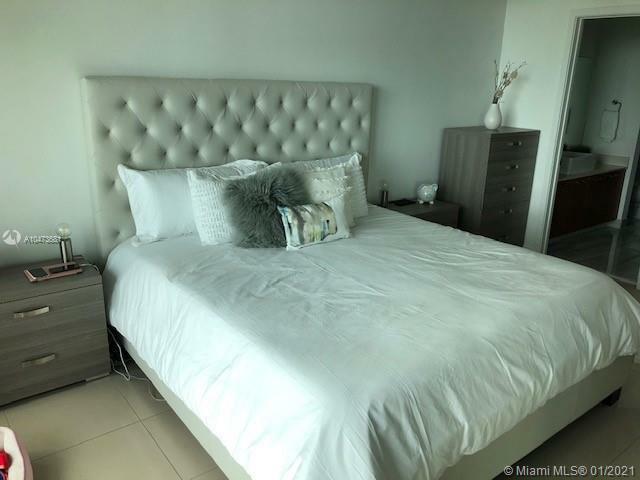 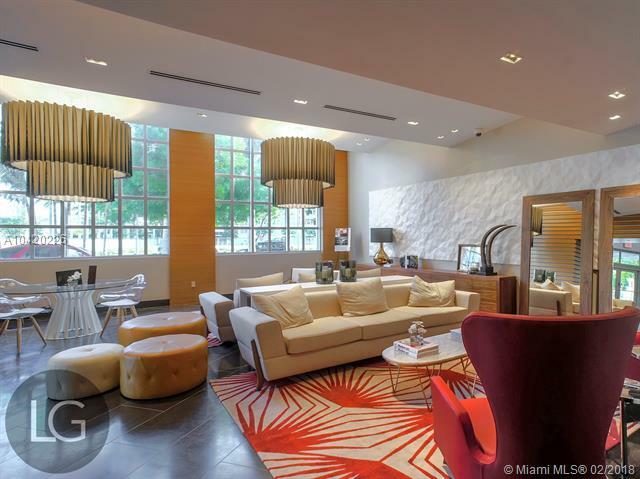 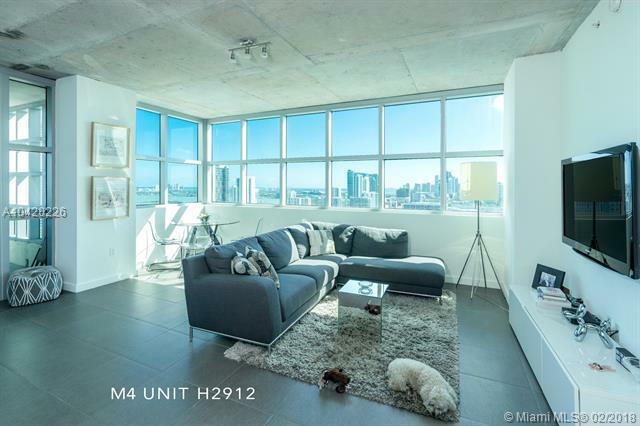 Invest in a condo at 4 Midtown condominiums to get the architectural sophistication of a New York SoHo development set in the midst of the myriad attractions of the ever-vibrant financial and cultural hub that is Miami. 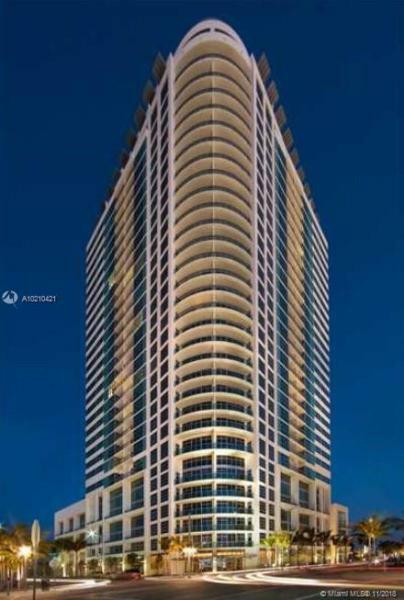 Developer Cayre/Samuel Midtown Group engaged architects Nichols Brosch Sandoval and Associates to create a high-rise residence that combines airiness and sophistication. 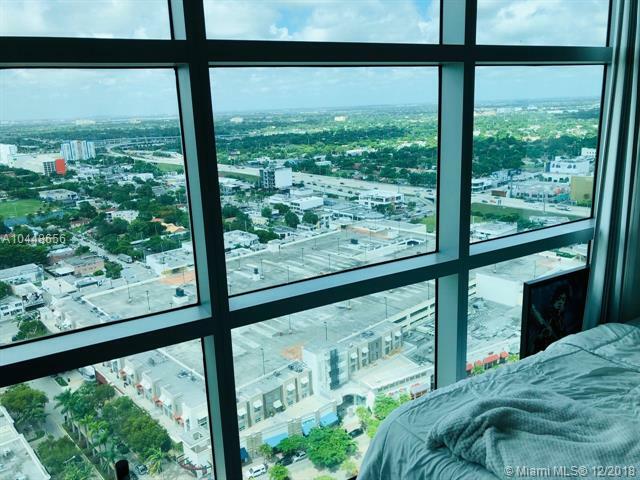 The result is a glittering edifice with 392 residences that take full advantage of the central Miami location and the views of city and Bay. 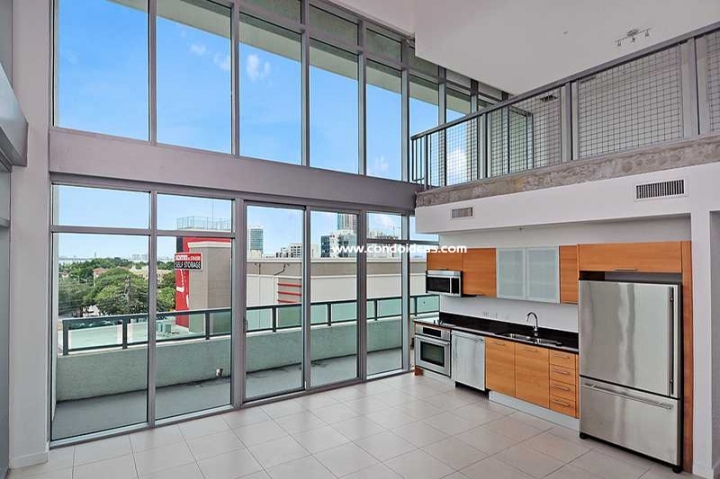 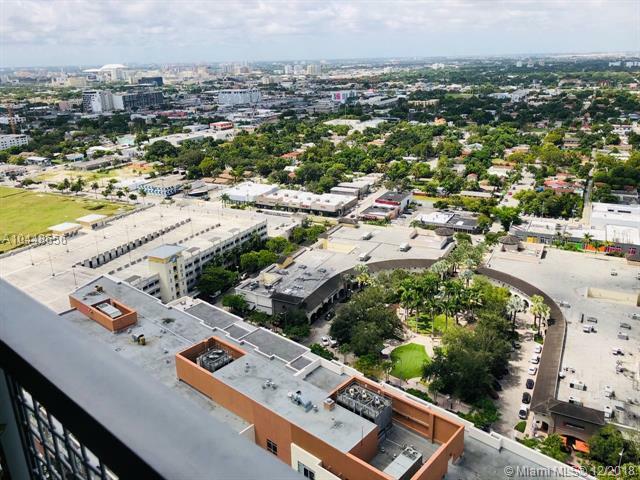 Located at 3301 Northeast 1st Avenue, in walking distance of the Design District and the galleries of Wynwood, 4 Midtown is just over the bridge from Miami Beach. 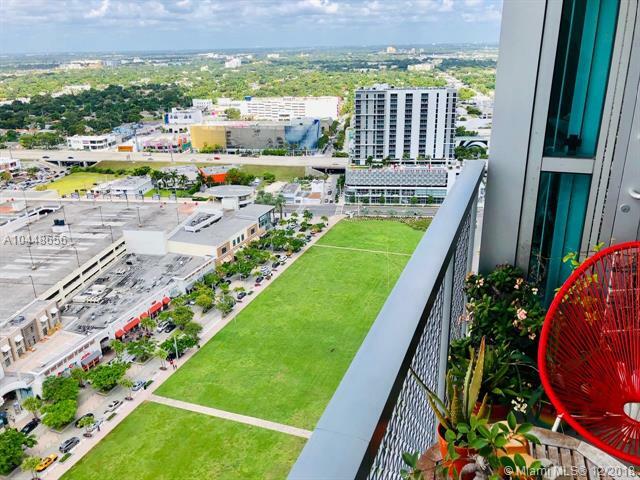 Location and design are enhanced by the well-conceived public spaces as well as the lower floors devoted to services and commerce. 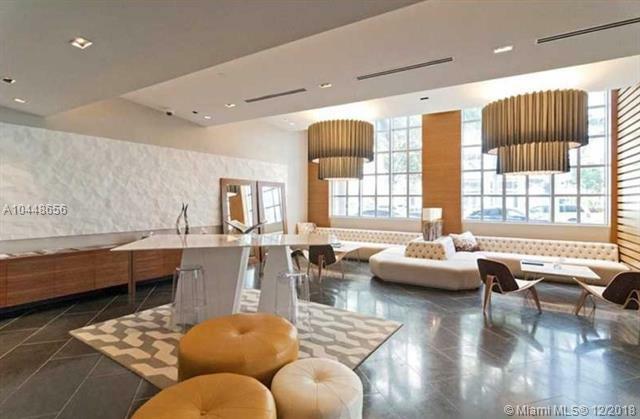 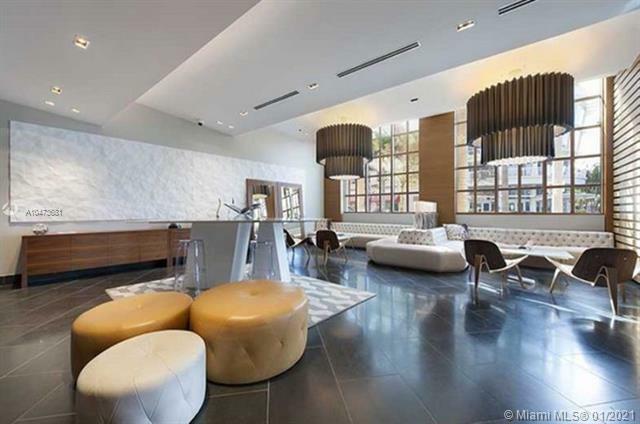 If you buy at Four Midtown, the modernist lobby greats you and your guests with understated style and finely wrought finishes. 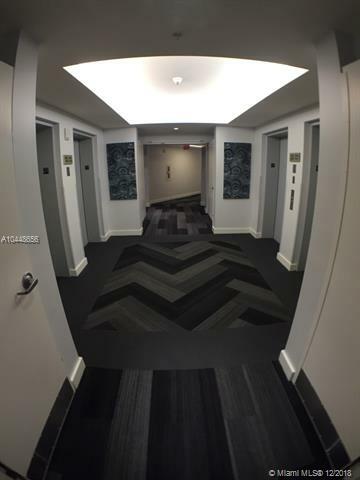 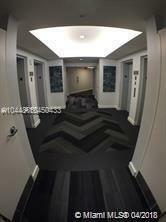 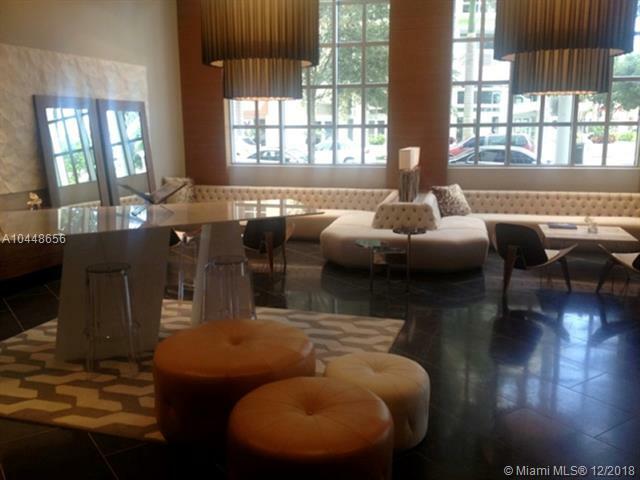 Residents are invited to seek out one of the lobby’s comfortable socializing hubs. 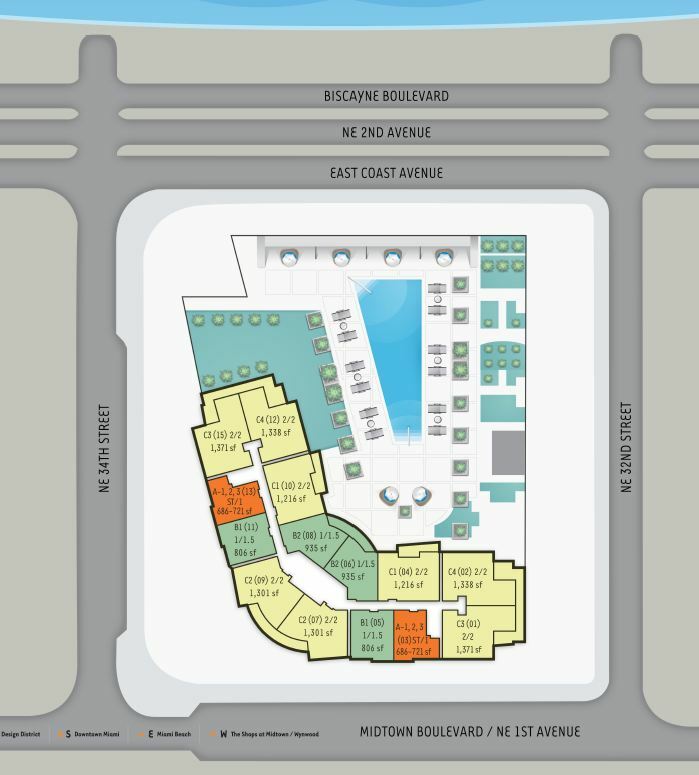 Shopping, services, salons and fine dining populate the ground floor levels, offering over 60 establishments to cater to your needs and desires. 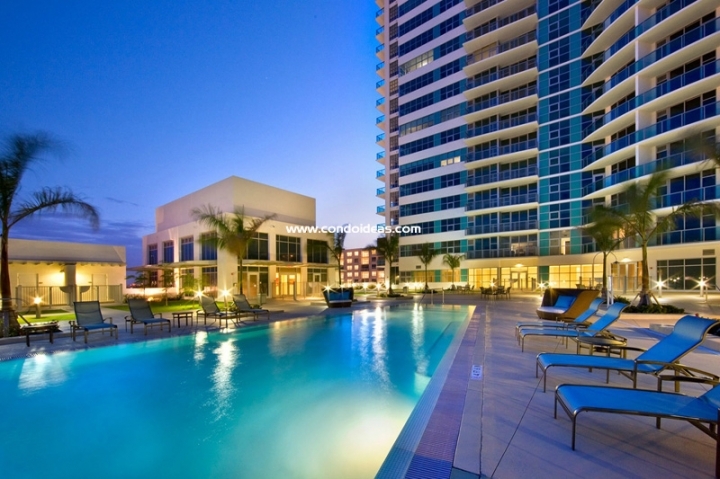 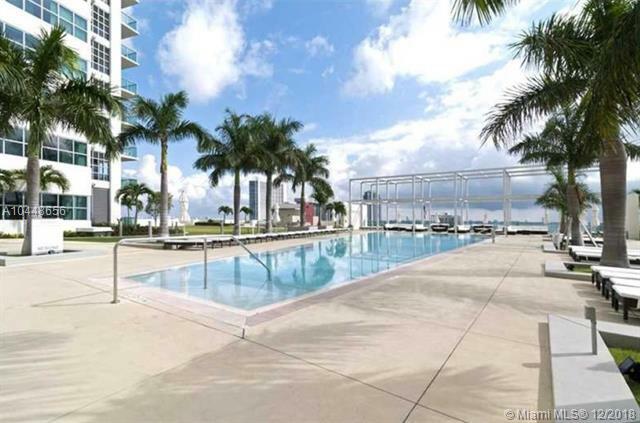 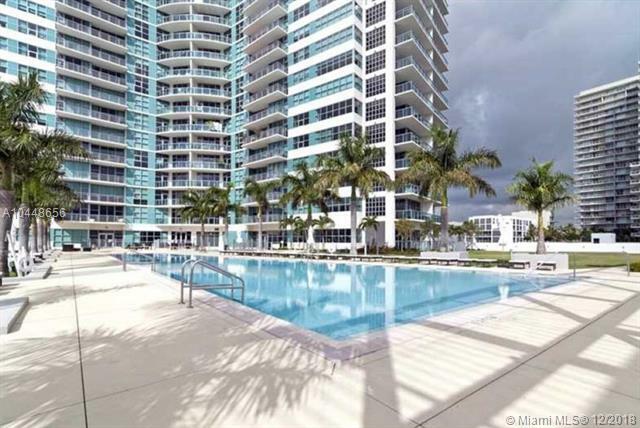 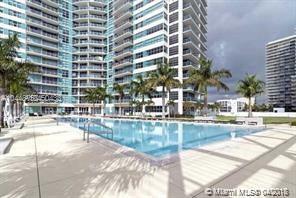 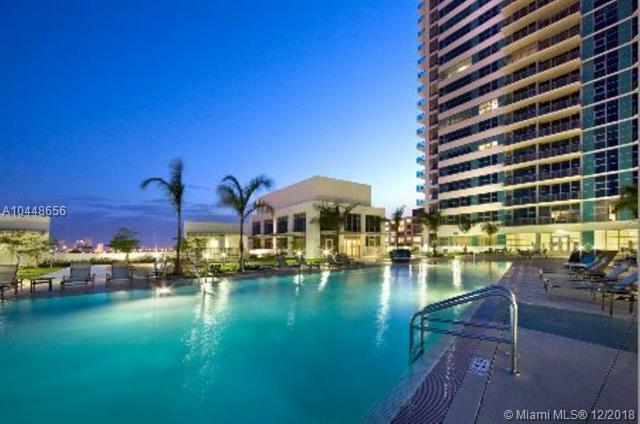 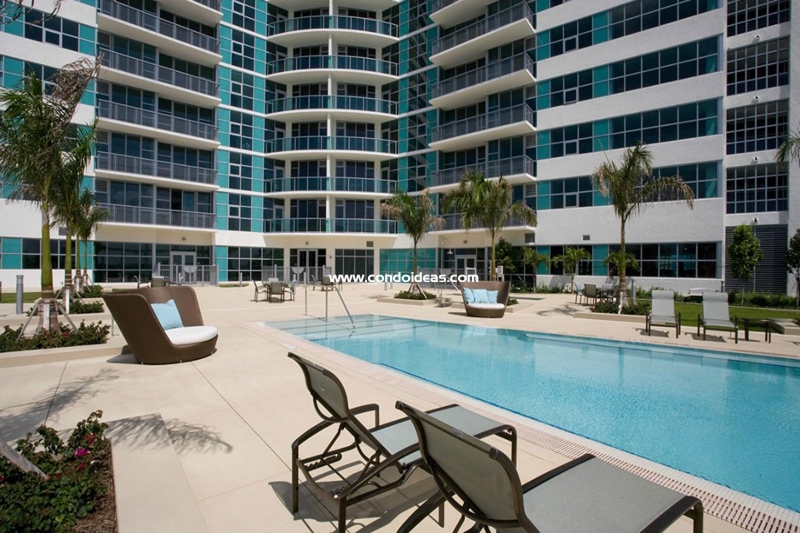 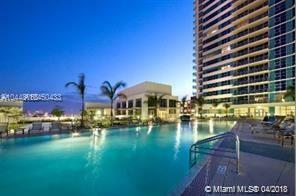 Amenities of this architecturally stunning enclave include the expansive rooftop swimming pool on the seventh floor. An outdoor park features a select range of sculpture and special installations of art. 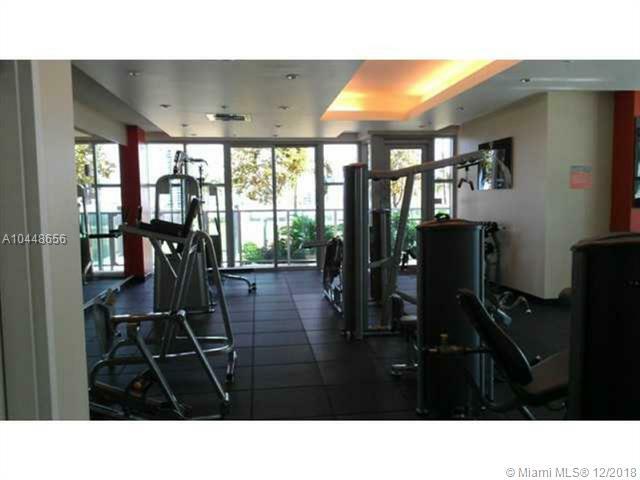 Partake of the hot tub, sauna and steam room. 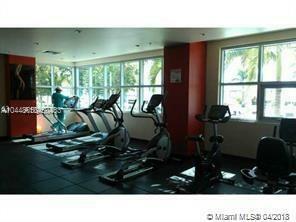 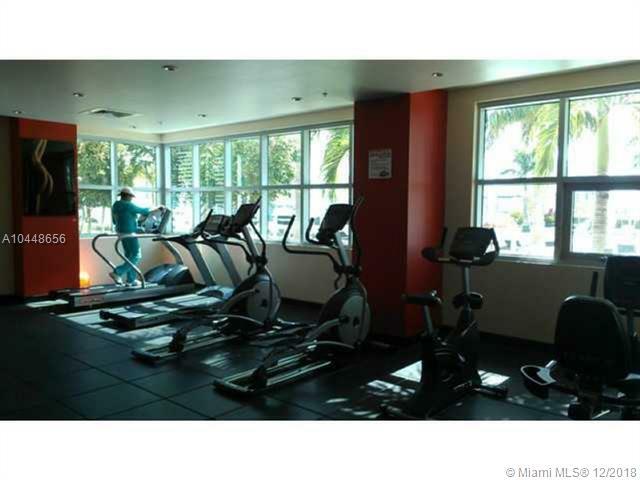 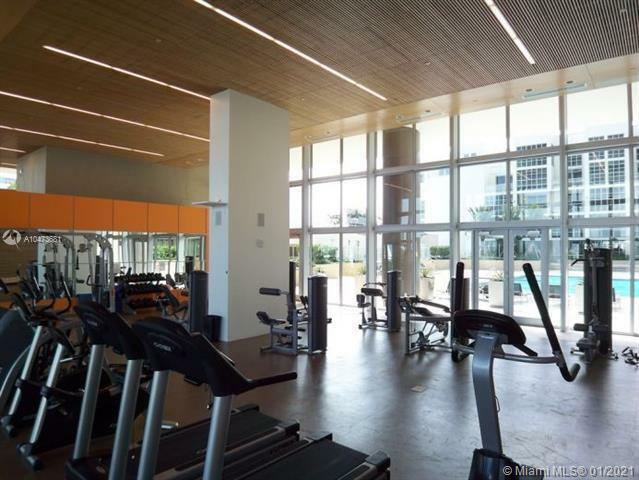 Work out in the state-of-the-art fitness center that overlooks the pool. 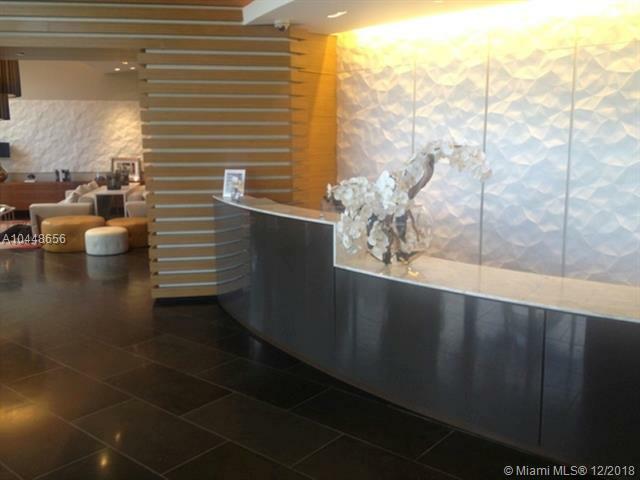 Let the well-trained concierge staff see to your needs. 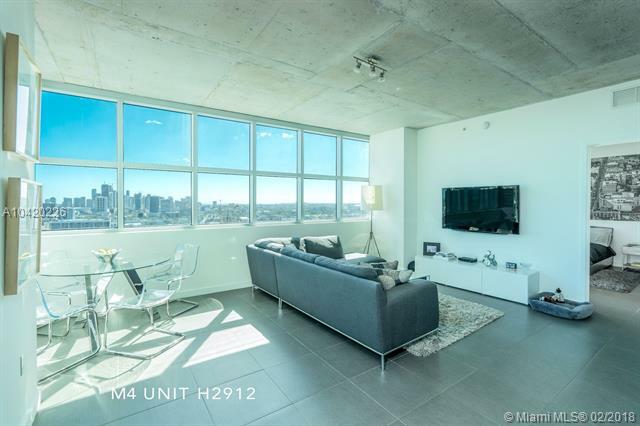 With an exceptionally wide range of layouts, the residences of 4 Midtown meet the latest expectations in fine condominium living. 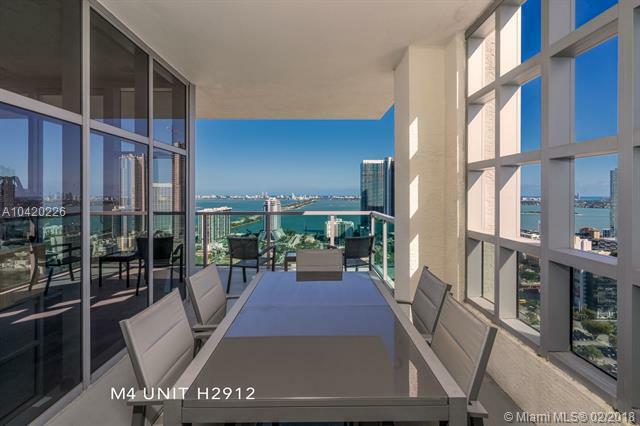 Interior spaces feature nine-foot exposed concrete ceilings that help to frame soaring floor-to-ceiling glass windows that look out over Downtown and Biscayne Bay. 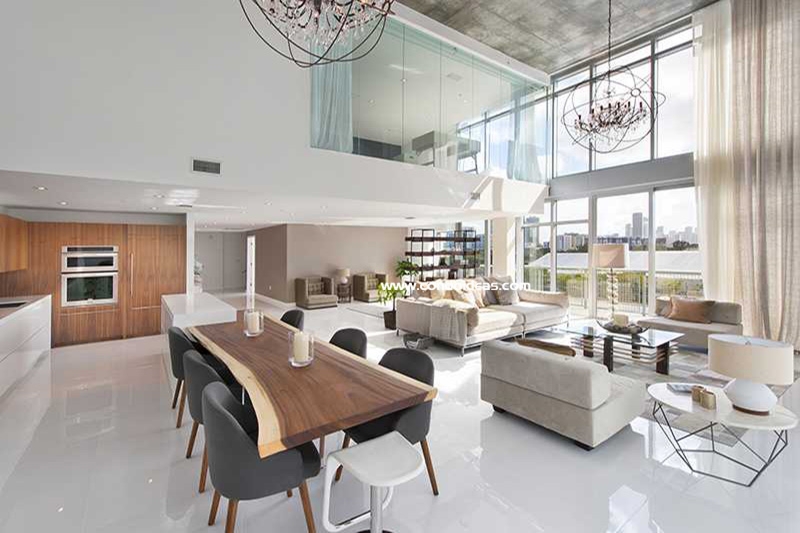 Italian-inspired kitchens are appointed with custom cabinetry and stone countertops. 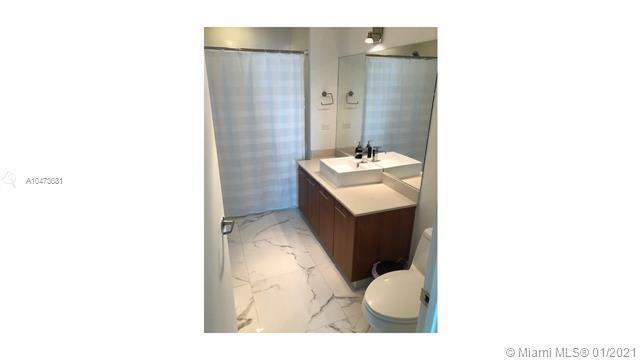 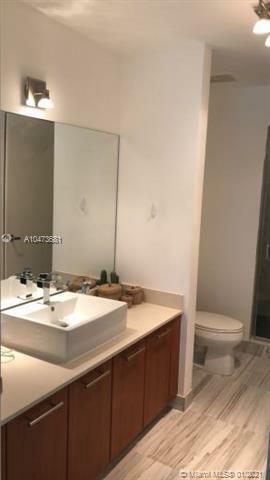 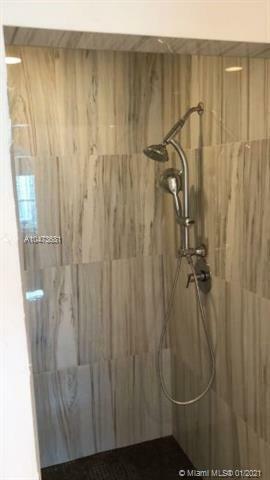 Master baths combine fine ceramic tile and high-end fixtures. 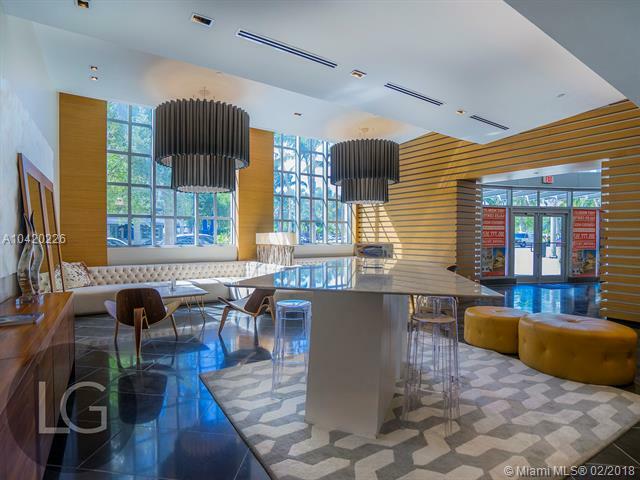 The pet-friendly units are pre-wired for the latest in electronic communications, and Wi-Fi is available in select common areas. 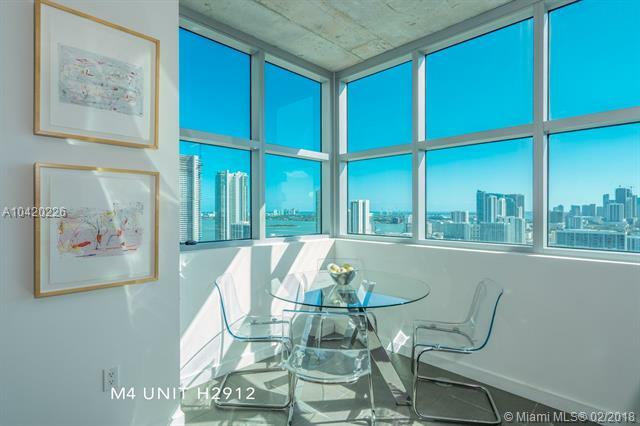 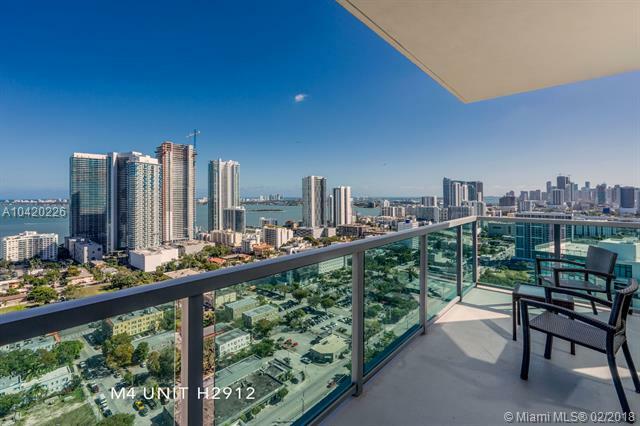 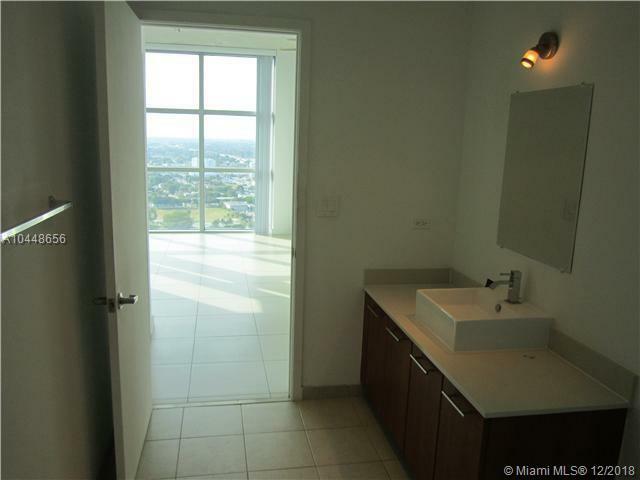 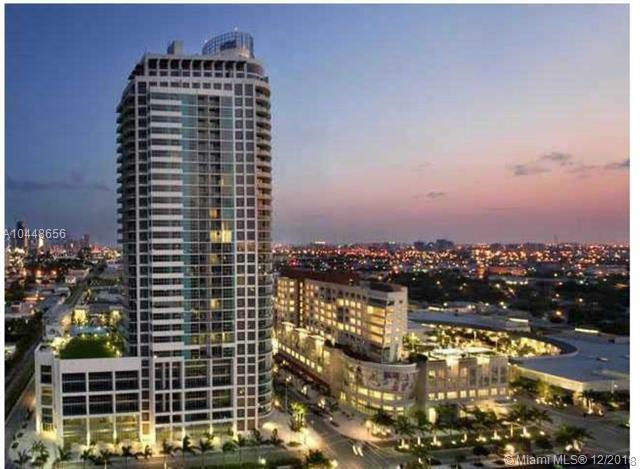 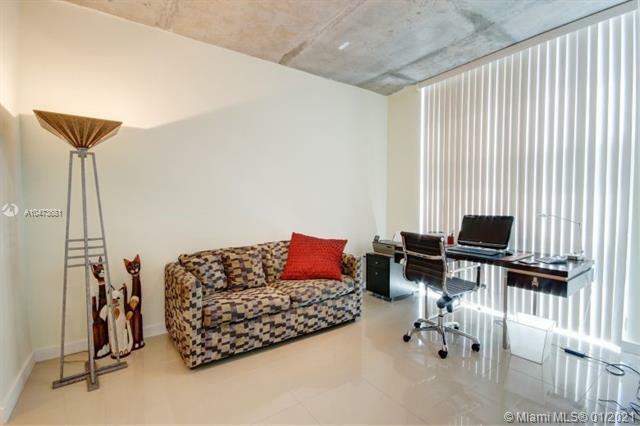 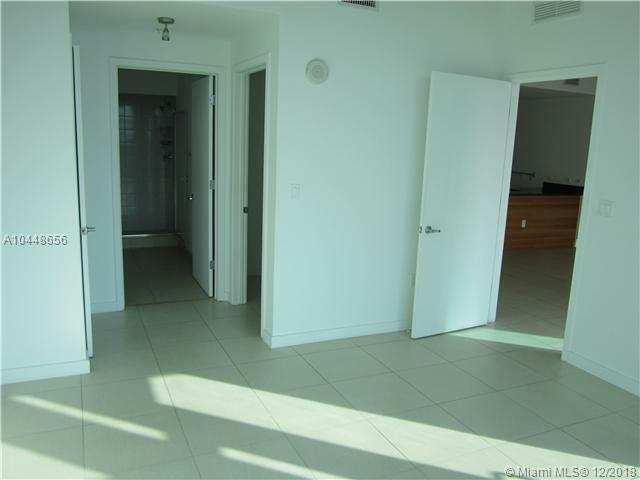 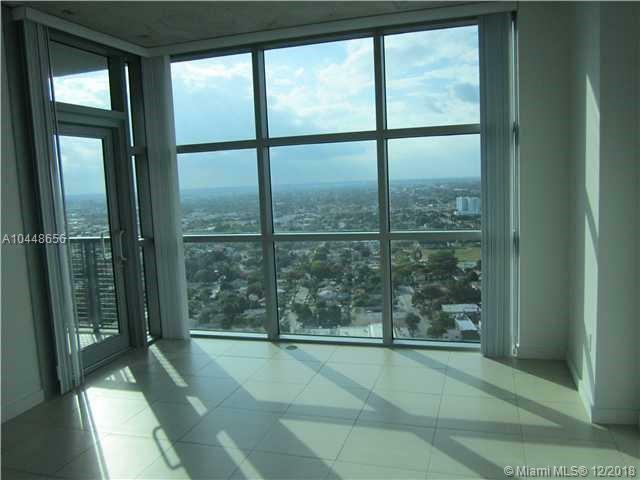 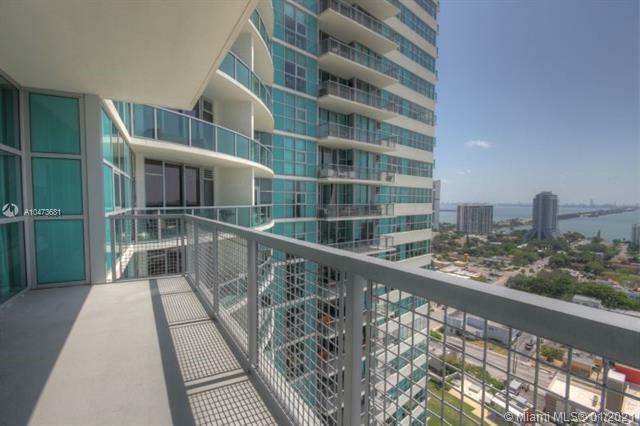 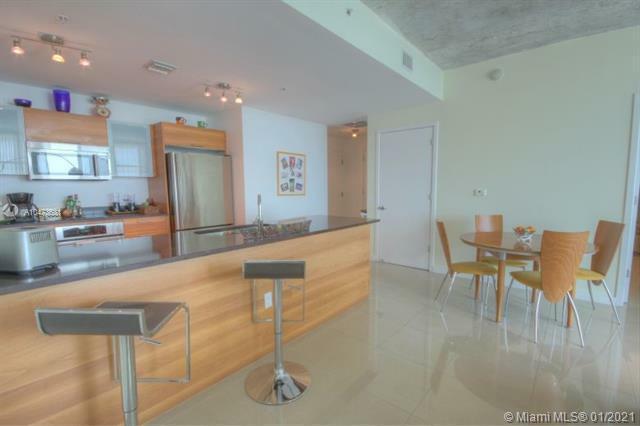 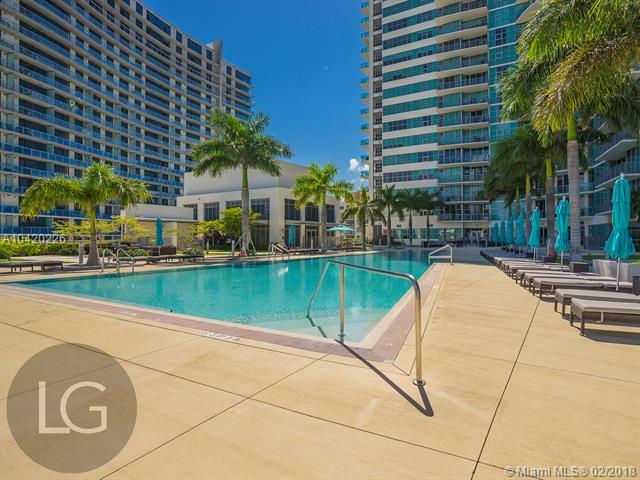 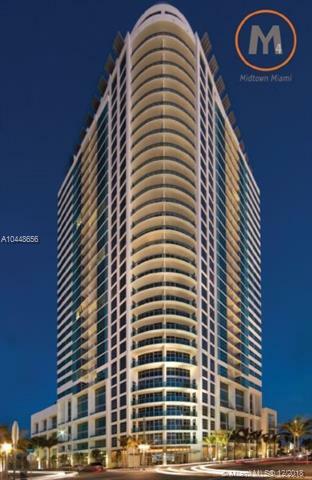 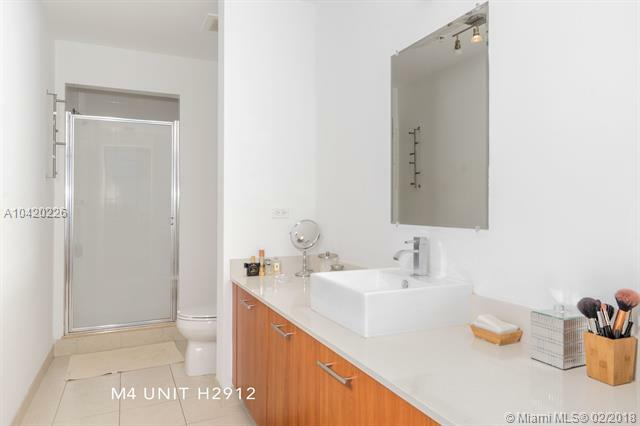 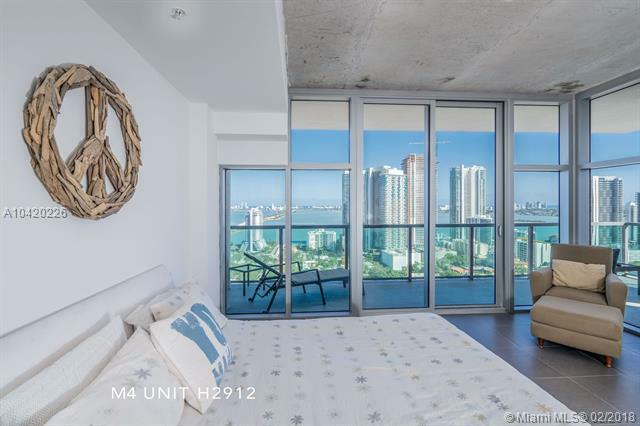 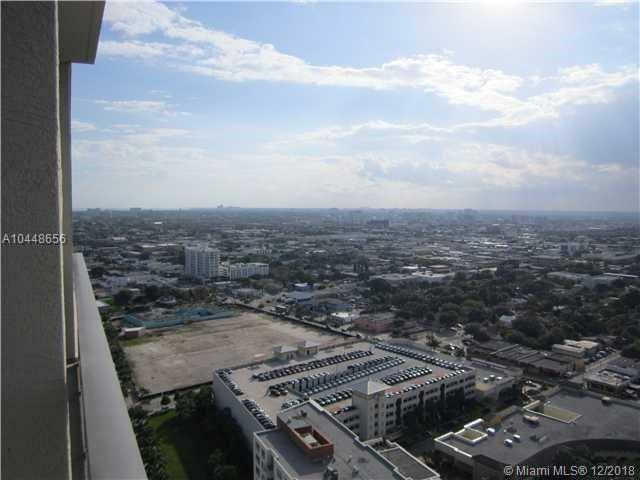 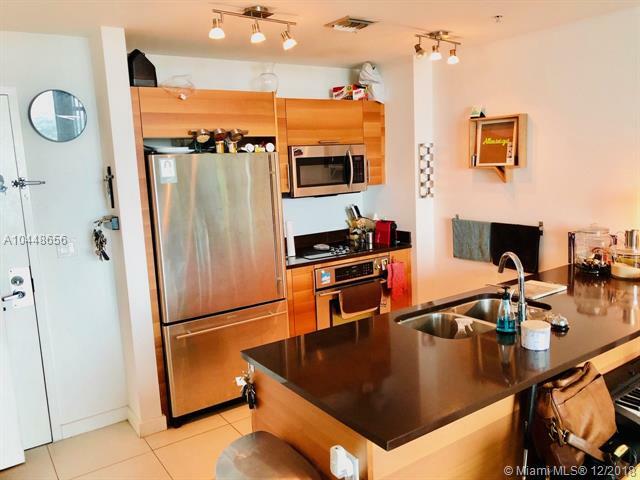 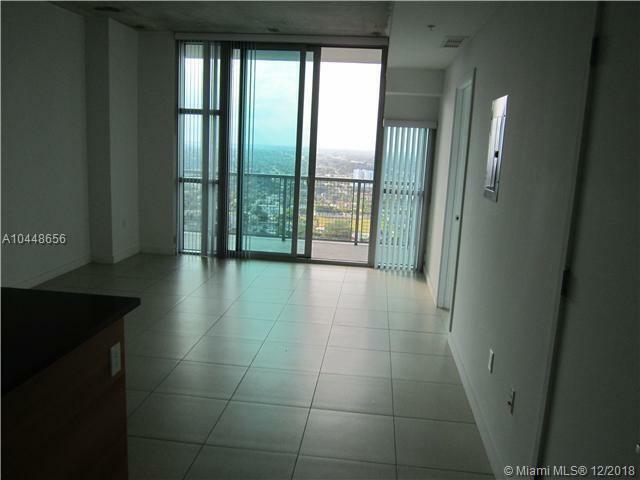 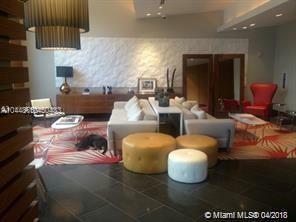 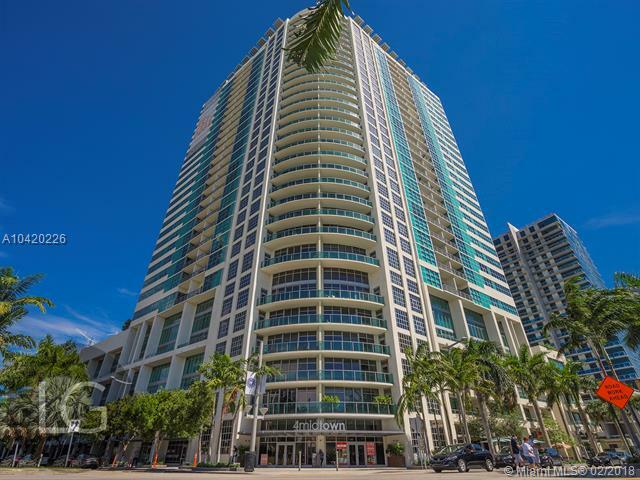 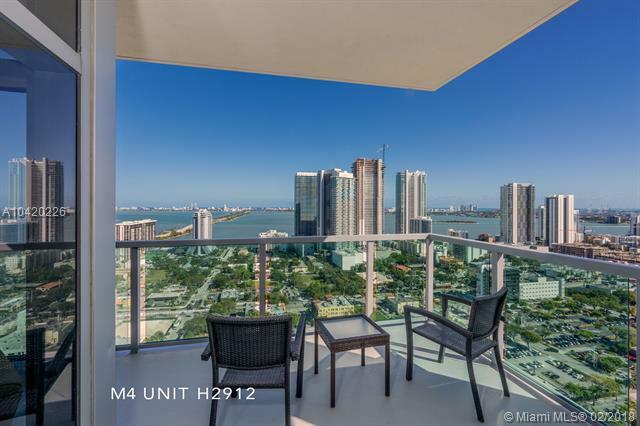 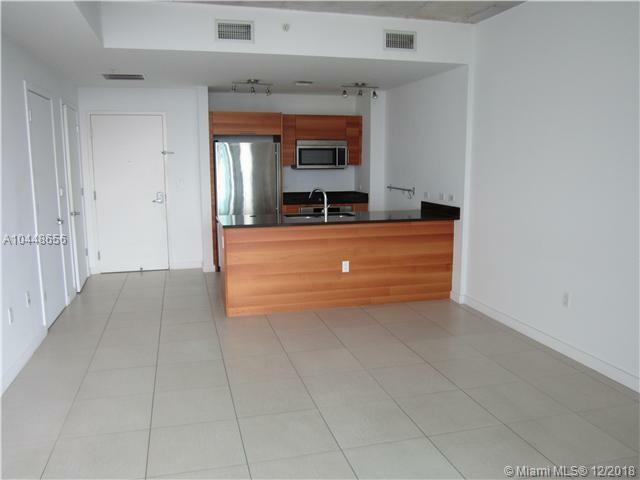 If you are seeking a central location, convenient amenities and choice of residence layout, then buy a condo at 4 Midtown in Miami. 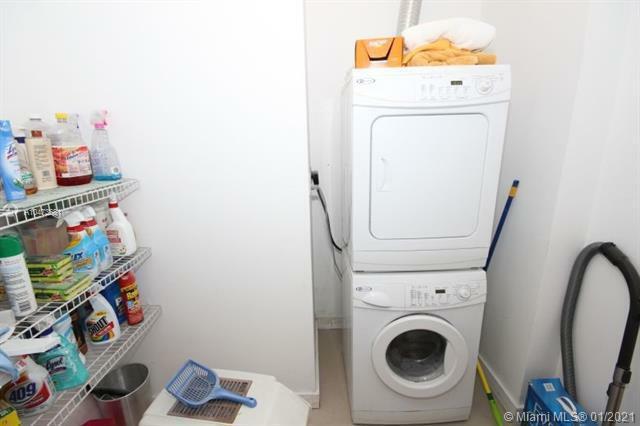 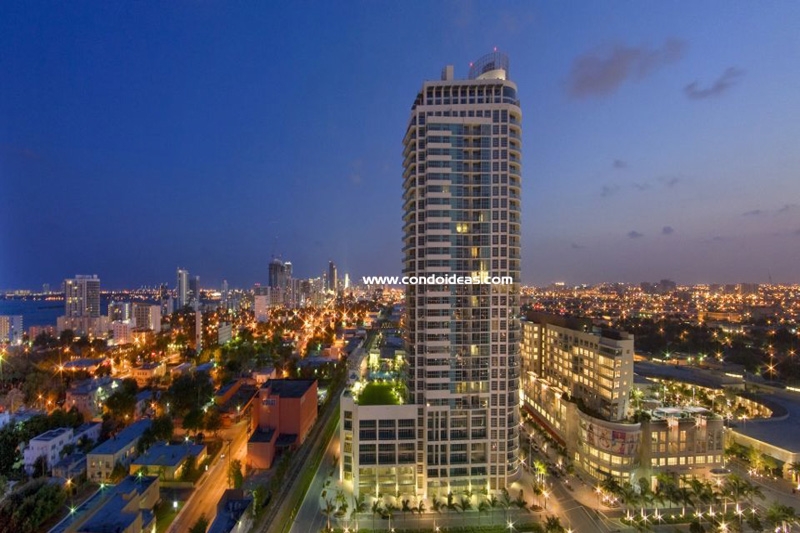 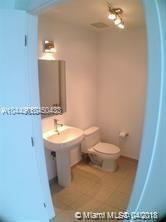 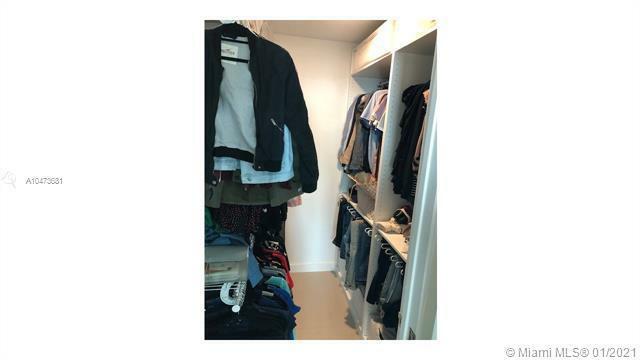 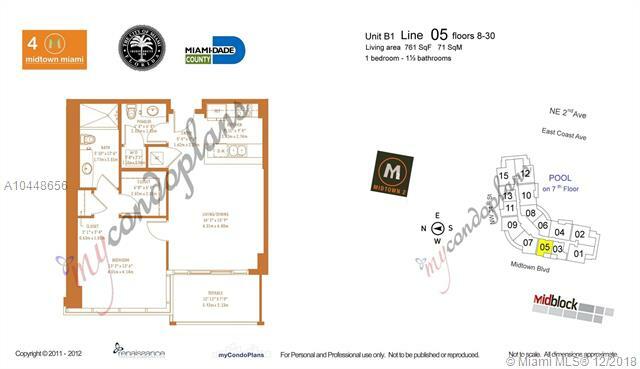 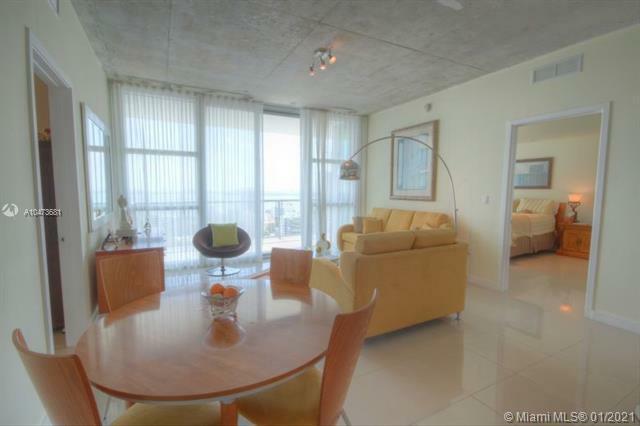 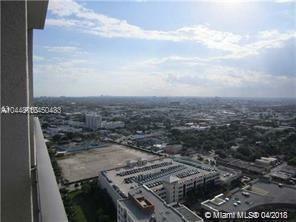 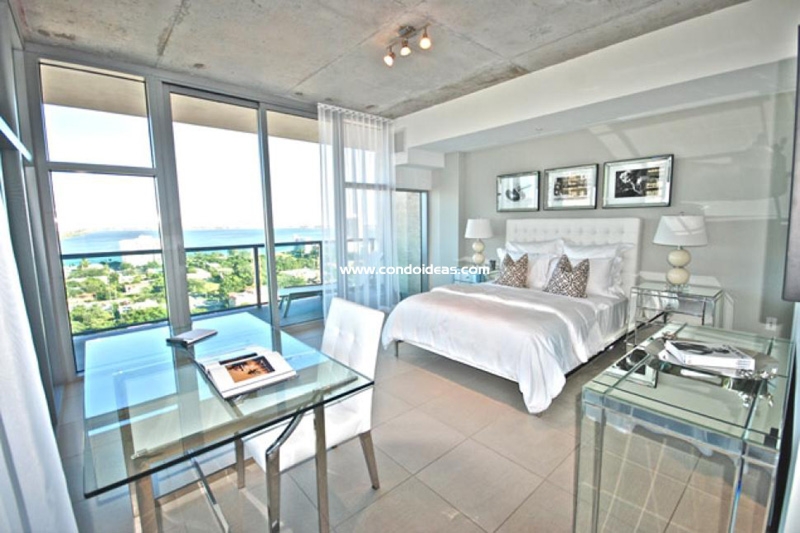 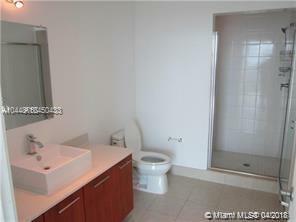 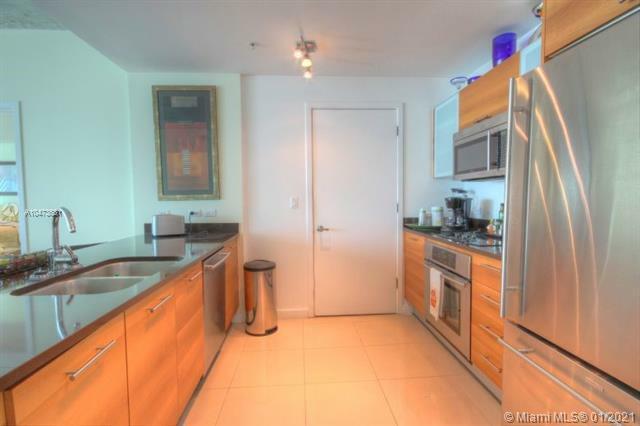 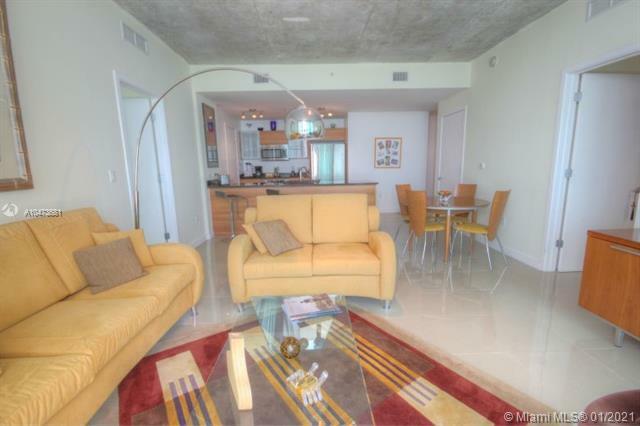 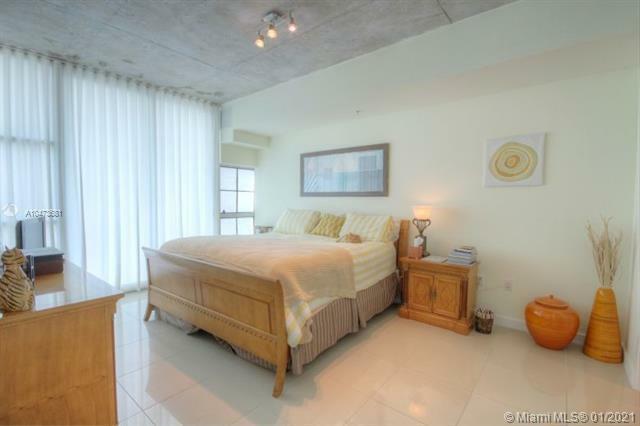 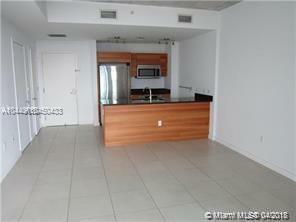 Have a look at this condo from the same range Icon. 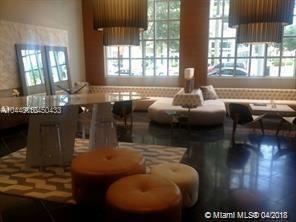 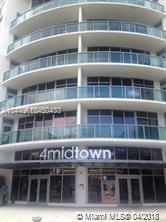 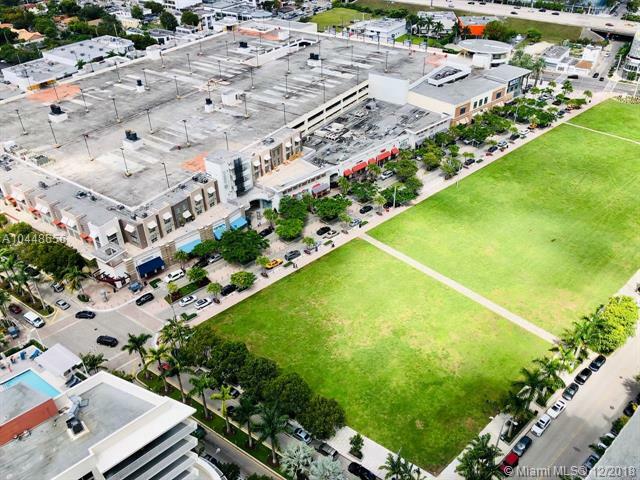 Just next to the Design District and only 15 minutes away from South Beach you’ll find 4 Midtown. I like the design of that new building which is all about sophistication and modernism. The great part is also the outdoor park in which you’ll find sculpture and artistic installations.